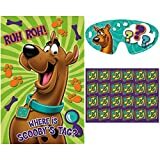 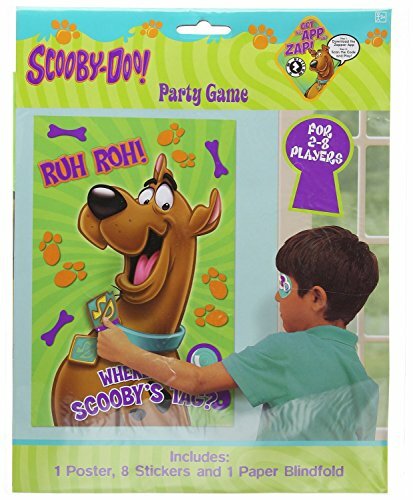 In this groovy spin on the classic party game, players must stick Scooby's tag in the right spot. 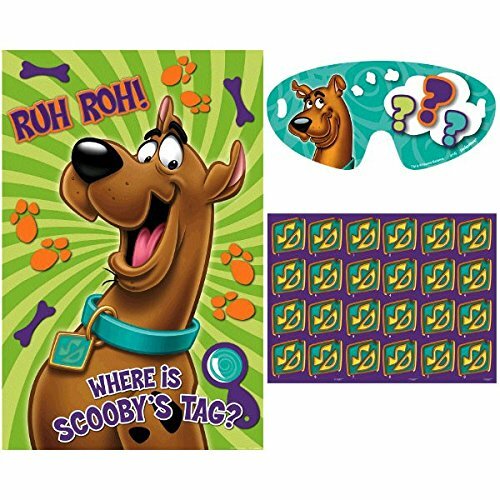 Each sticker is numbered so everyone knows which sticker is whose! 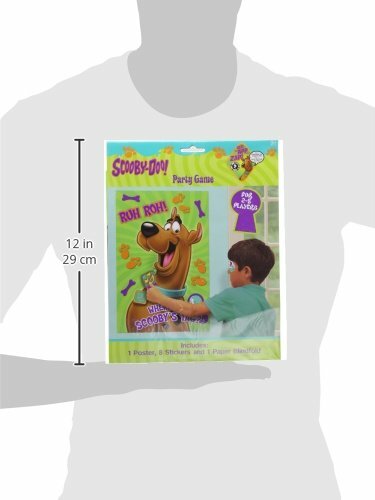 Explore this super fun activity with Scoobs and all of your guest with our super awesome Scooby-Doo Party Game.